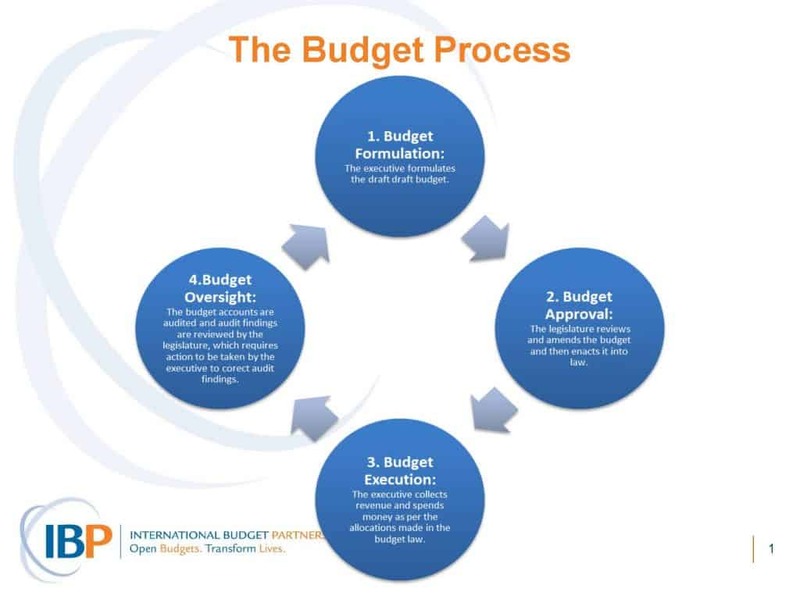 IBP’s Health and Budgets (H&B) Training Workshop addresses the capacity needs of civil society organizations that are undertaking budget work in the health sector and want to deepen and sharpen their knowledge and skills. The workshop consists of an intensive eight-day learning experience and helps participants to develop substantial and practical competence in health and budget advocacy work. highlight the importance of strategic collaborations among different kinds of institutions and organizations promoting public health. Who are these materials for? These materials are intended to be used by trainers/facilitators who have some experience and familiarity with civil society budget monitoring and advocacy work in the health sector and who would like to build the capacity of civil society organizations to conduct advocacy around health sector budgets. Facilitators should have some knowledge of health systems, health budgets, and human rights. How can these materials be used? The H&B Training Workshop consists of eight modules, including those for the introduction and conclusion of the workshop. Each module is relatively self-contained and can be expanded or condensed to suit the needs of the trainees. Experienced trainers may also choose to rearrange the sequence of the modules, though care should be taken to preserve the cumulative learning that takes place through simulation activities as the workshop proceeds. The core of the workshop features extended simulation activities based on a case study set in the fictional country of Polarus. This learning strategy allows participants to delve into budget problems in the health sector in a hands-on manner in the workshop, as well as provides the foundational knowledge and skills required to work on health sector budgets in other contexts. It also lays the foundation for follow-up technical assistance provision and/or participation in other courses related to budget analysis, monitoring, and advocacy. For more detailed guidance on facilitating this workshop, please refer to the General Facilitation Notes, which include information on preparing for the workshop, the educational approach of the workshop, the Polarus simulation activities, the facilitation team, evaluating the workshop, and energizers. Health and Budgets: The Republic of Polarus Sourcebook (“The Polarus Sourcebook”). The Facilitator’s Guide for each module provides guidance and content information to support facilitators of the workshop. Each guide presents an outline of each module, as well as detailed notes about each session, including time allocations, activities, information to support inputs, and guidelines for facilitating the learning process. The Guides also refer to the Task Sheets, Readings, and other materials that are used by the participants. The Guide is also available in its entirety. If you have any questions about these materials and their use, please contact the IBP’s Capacity Building Team at info@internationalbudget.org. prepared posters with summaries of their organizations and budget work. presented their organizations’ health advocacy work. reflected on the importance of the right to information and participation for their health budget work. discussed the role of donors in financing the provision of health care. recognized the need to sharpen and add substance to advocacy strategies by examining the budget dimension of development problems. practiced analyzing budgets to find possible areas where funds could be redirected or reprioritized. What is Causing the Problem in the Sunrise State? completed a power map and an opportunity schedule. linked budget analysis findings back to an advocacy objective. considered how to gear message delivery to specific contexts and time constraints. prepared and refined a budget advocacy presentation. gained a sense of accomplishment through their participation in the workshop.